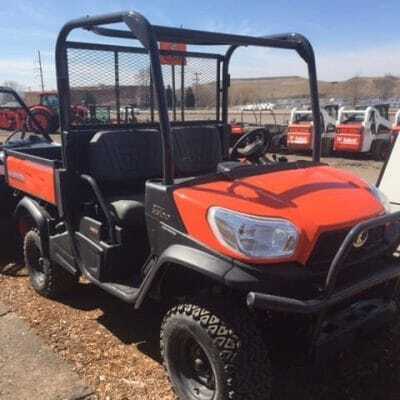 2014 Kubota X1120 Utility Vehicle 65370 - Lano Equipment, Inc.
Buy a utility vehicle from the world’s oldest Bobcat dealers, established in 1946. Financing and nationwide shipping available. Call the number above for details. 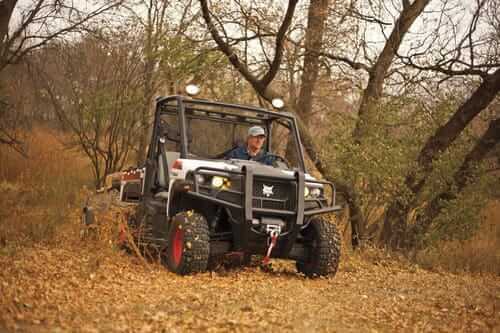 A steal — very low hours, this X1120 KUBOTA Utility Vehicle, WORKSITE, 24.8HP, ALLOY WHEELS, and HD, bed LINER. Great condition, available at our Anoka location.